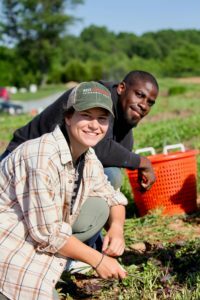 Make an impact in Montgomery County with Red Wiggler Community Farm today! 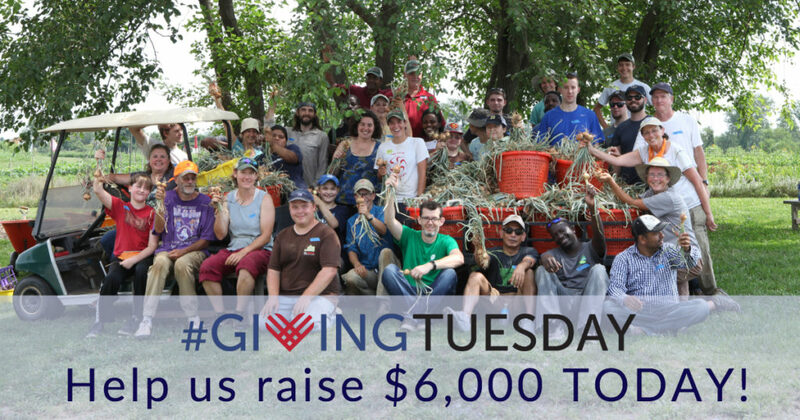 Today we begin our End-of-Year Campaign with #GivingTuesday, and we need your help to raise $6k for our programs. #GivingTuesday is a global giving movement that has been built by individuals, families, organizations, businesses, and communities in countries around the world. Millions of people have come together to support and champion the causes they believe in and the communities in which they live. We have two days for getting deals – Black Friday and Cyber Monday. On #GivingTuesday, it's our time to give back. Together, people are creating a new ritual for our annual calendar and providing vital support to causes like ours. We need your support to sustain the work we do! Contribute to our campaign below & follow our social media for more updates. Whether you have volunteered at the farm, been a CSA member, participated in a field trip, or attended an event, you know what an important role Red Wiggler plays in the community. 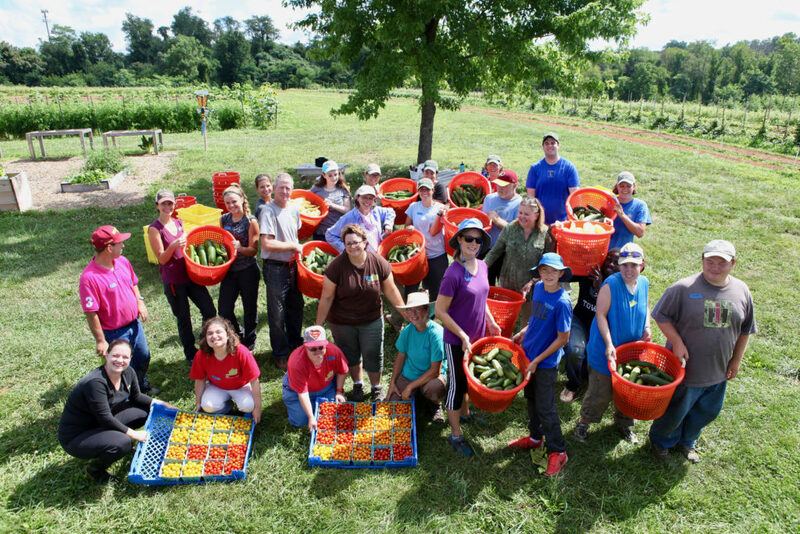 This year we were able to provide employment to 15 Growers, who put in over 6,000 hours of work alongside almost 300 volunteers from Montgomery County and the D.C. region. And these are just some of our 2018 accomplishments! Help us continue to create fertile ground to nourish a healthy & inclusive community by donating today.